Here at FieldEdge, we’ve made a commitment to the NationBuilder community to help improve the way we all campaign in the field. This is never ending pursuit of course, however, with each version of FieldEdge, we aim to help level up your field game. In this version of FieldEdge, we’ve completed over 50 bug fixes and improvements to People (CRM Tools) and Canvassing tools in FieldEdge. 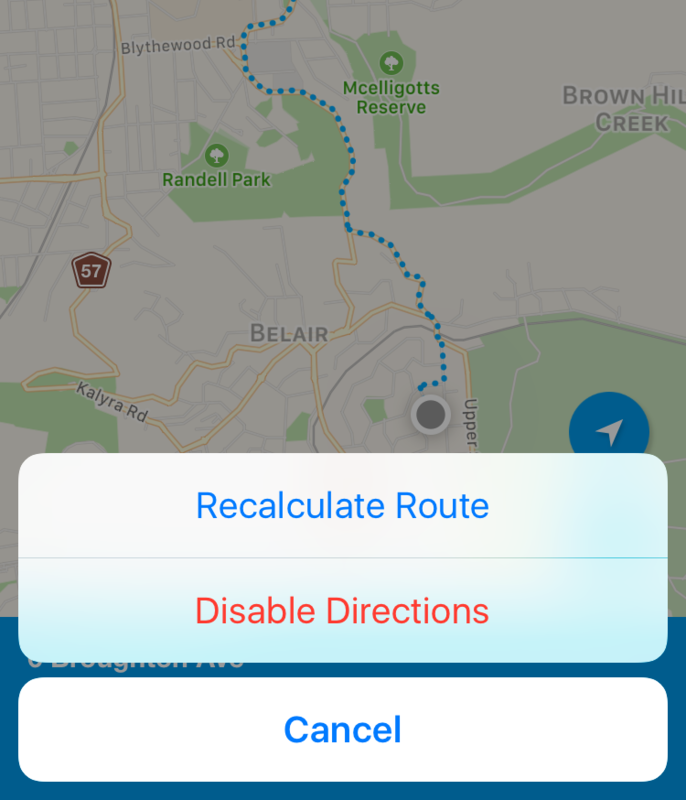 You’ll find this to be the most reliable and useful version to date. ???? Larger Lists: Create less lists and get back to more important things ???? Creating more lists isn’t the best use of your time, that’s why we’ve lifted the limit of 100 people per list! Create a large list to canvass regularly over the campaign, or tackle it with a team. 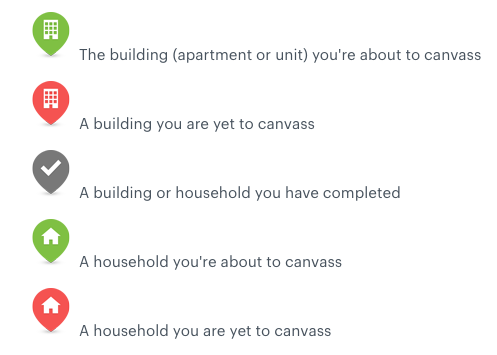 When canvassing you can tap on a household to find more useful information about the person or people inside. Previously, Apartments and Units were treated as single Households making them harder to canvass. 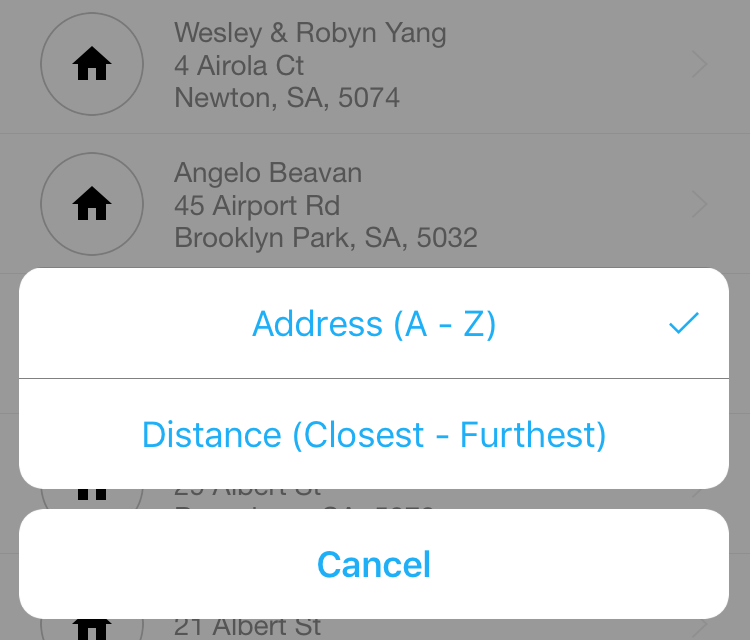 FieldEdge now splits apartments and units into different households. 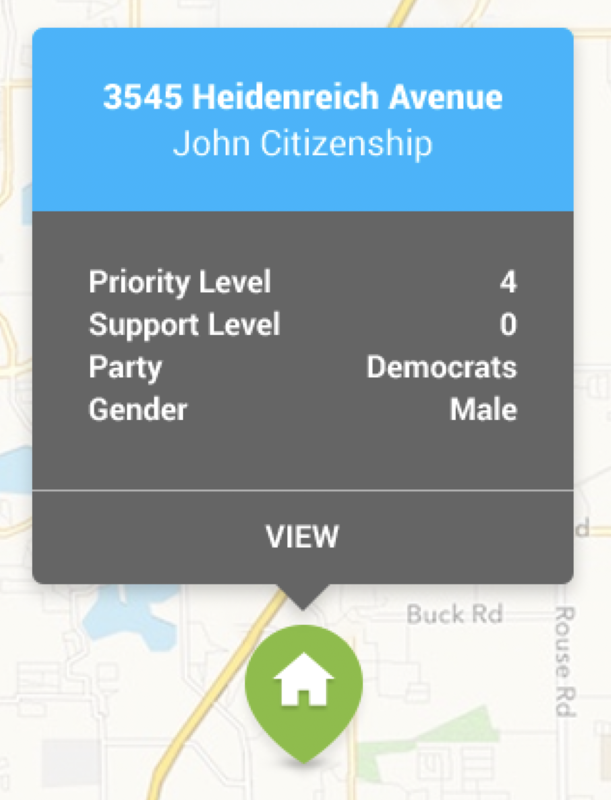 You can now drill down to view all voting districts for a person. When a person is marked as “Do not contact” all of their contact info will be crossed out. If they have bad email addresses, phone number or addresses, those too will be crossed out. You will now see when someone has been marked as deceased in FieldEdge. 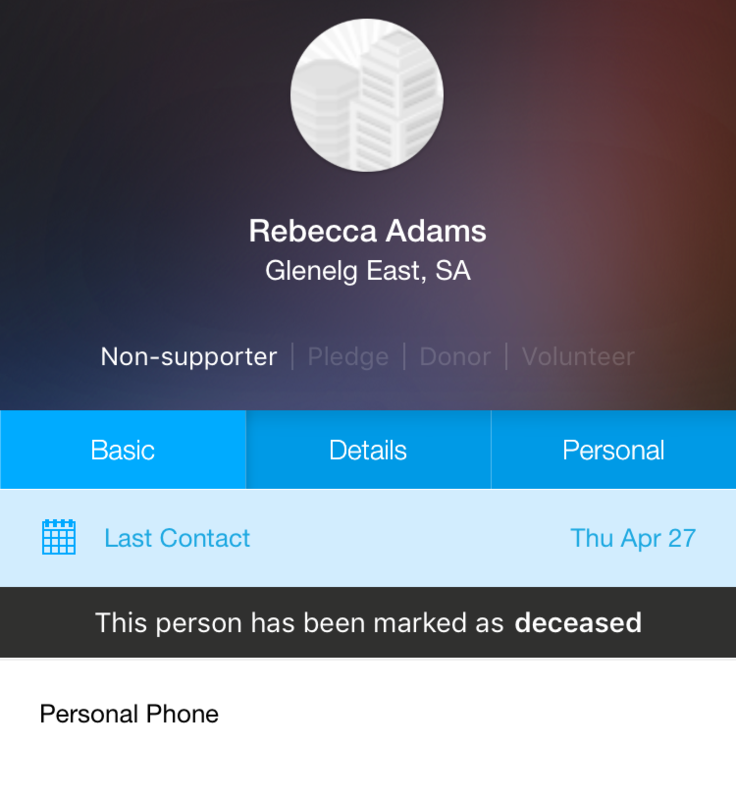 You can now also mark someone as deceased on add/edit screen. The latest version can be found on your app store or if you have auto updates turned on, you might already have it installed! If you haven’t signed for FieldEdge yet, be sure to signup for a 14-day free trial.